A recipient of the ‘Heroes of the Holocaust’ medal, Denis was a war hero who died in 2015 aged 93. His memoir written with BBC journalist Rob Broomby, THE MAN WHO BROKE INTO AUSCHWITZ spent 6 months on the UK bestseller list, was published in 12 languages and has UK sales of 250,000 copies. Film rights optioned. A world renowned, award-winning photographer specialising in outdoor adventure, wildlife and landscape photography. She works from her Dartmoor studio and when not travelling the world posts instagram pictures of the wild moor on www.greenislandstudios.co.uk Her international best -selling book SMART PHONE SMART PHOTOGRAPHY was published in April 18 and has remained in the top 5 bestselling books on digital photography ever since. Jo broadcasts regularly on TV and radio and delivers a wide range of workshops in all aspects of smart phone photography. is a journalist and wildlife champion with a passion for making our gardens wildlife friendly and for protecting our natural world. She is the author of WILDLIFE GARDENING and most recently, her critically acclaimed memoir THE BUMBLEBEE FLIES ANYWAY; a memoir of love, loss and muddy hands’ (‘Shines a light on the simple brilliance of life’ –Chris Packham.) Paperback comes this spring 2019 from Bloomsbury. 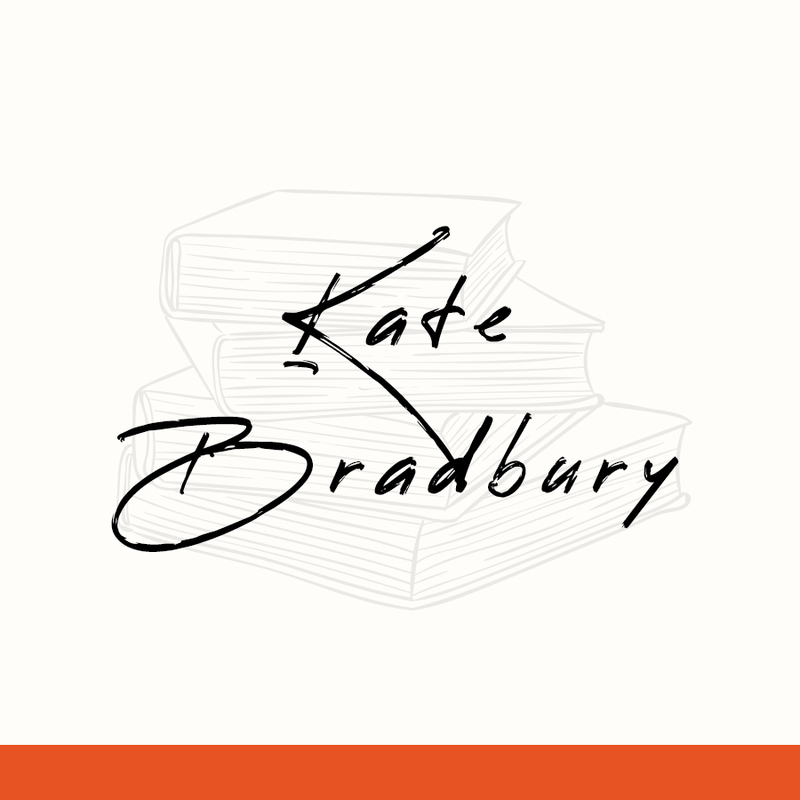 Kate writes regularly for the Guardian and Telegraph and appears on Gardeners Question Time. WILDLIFE GARDENING FOR EVERYONE (AND EVERYTHING) is published in April 2019 and is endorsed by the RHS and Wildlife Trusts. Annie is a young counsellor who works in the NHS and private practice. 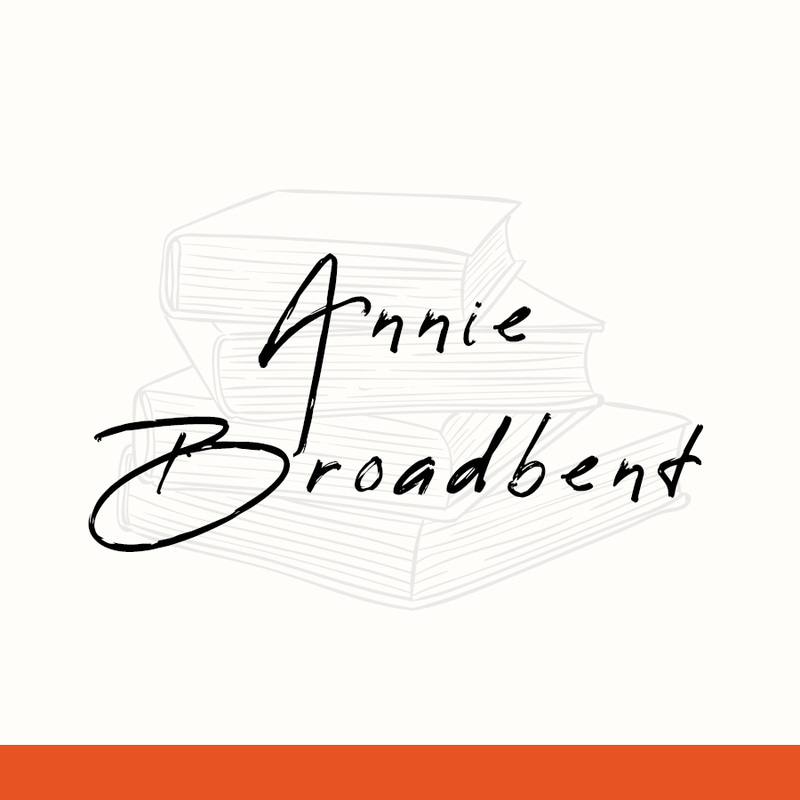 www.anniebroadbent.com She is the author of SPEAKING OF DEATH;WHAT THE BEREAVED REALLY NEED published by Piatkus Books and written in the aftermath of her mother’s early death. She is a campaigner for change in our cultural attitudes to confronting mortality and grief. Harold’s novel LABELS, as wild and witty story set in high (and high street) fashion from the 60s to the 80s was the agency’s first title and sold over a million copies in the US. His brilliant memoir MARRYING OUT was a Sunday Times book of the year and was recently reissued by Slightly Foxed editions alongside classics by Hilary Mantel and Gerald Durrell. Harold is working on a new novel FASHION CRAZY. For many years a speechwriter and TV executive, Sue is the author of the highly successful LOVE CHILD which told both the history of adoption in the UK over the past 50 years and her own extraordinary story. She co-authored THE CHILDREN WHO FOUGHT HITLER (John Murray) and is the biographer of the SOE heroine Elaine Madden I HEARD MY COUNTRY CALLING (The History Press.) She is the co-author with Steve Humphries of BRITAIN’S GREATEST GENERATION and of NOT GUILTY, the history of the gay rights movement which ties in with a C4 documentary (Biteback 2017). Her pop-up restaurants are legendary! She is a brilliant cook, writer, food stylist and blogger. She is the author of TAKE ONE POT,TAKE ON VEG and ON THE PULSE all published by Kyle Books.